It is a year ago that I visited the exhibition of Bidi McIntyre and Steve Templeton who have joined our local art scene three years ago; they used to live and work in Bahrain. Please read my review on their exhibition on my website under Cyprus Art News Art News No. 485. Bidi has now offered to open her studio to students for two days courses. That is a good chance to learn etching under the guidance of an expert. 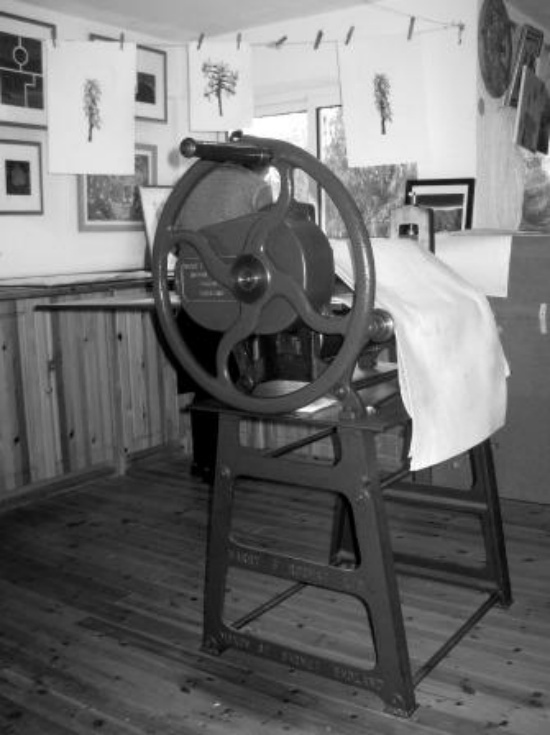 I said in my review…etching….and with a press, that wets the appetite. You won’t find a press here so easily. So, please read her letter of invitation and the dates she is offering in the months of May, June and July. 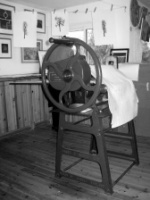 Etching is a medium with a long and varied history and can produce prints with great detail, richness and texture. 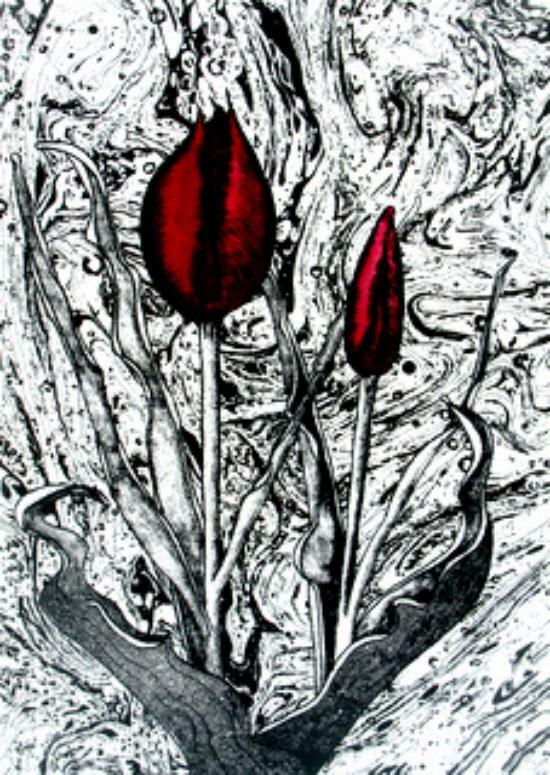 The aim of this workshop is to give you an idea of the possibilities of the medium and a thorough introduction to hard and soft ground (line, pattern and texture) and aquatint (tone or shade). 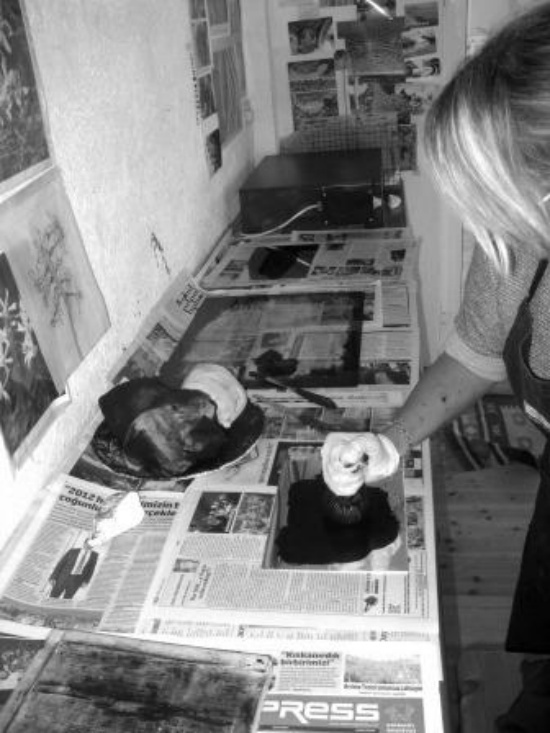 Beginners are very welcome and also those wanting to refresh their skills in the everyday procedures of an etching studio. All materials will be provided. This intensive course offers you a practical introduction to the basic techniques of etching on zinc. The course includes plate preparation, laying hard and soft grounds, laying an aquatint, etching a plate, inking a plate, paper preparation and printing. You will also take home a small edition and your plate. 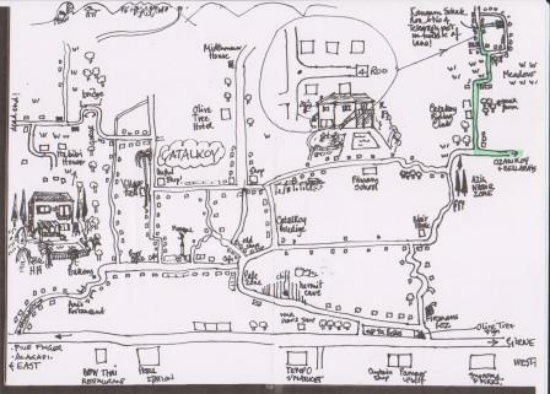 You will be working from your own artwork and ideas so bring some images (either original drawings, photocopies, photographs) to use as source material. Your print size will be approximately A5 unless otherwise requested. Etching as a process was developed as a quicker, looser, less labour intensive alternative to engraving. An image could be drawn through a wax ground and the corrosive action of acid used to etch the lines into the metal plate. Instead of using the dangerous acids like nitric associated with traditional etching, at Studio Roo, we use ferric chloride mixed with citric acid to create the ‘Edinburgh Etch’ which is perfectly safe and very effective. 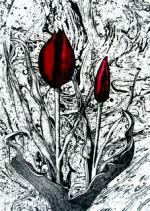 Etching Tuition is also available in more detail on one of the one-to-one courses. Please ask for further information as courses can be created to suit personal needs. For more information and to book one of the next courses please email:- studioroo123@gmail.com or telephone 0533.8227764 and speak to Bidi.